have enjoyed Healthy Meals, Inc! and portion controlled meals delivered right to your door. 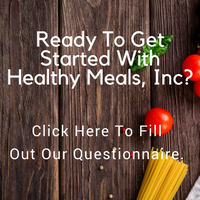 How is Healthy Meals, Inc. Different? 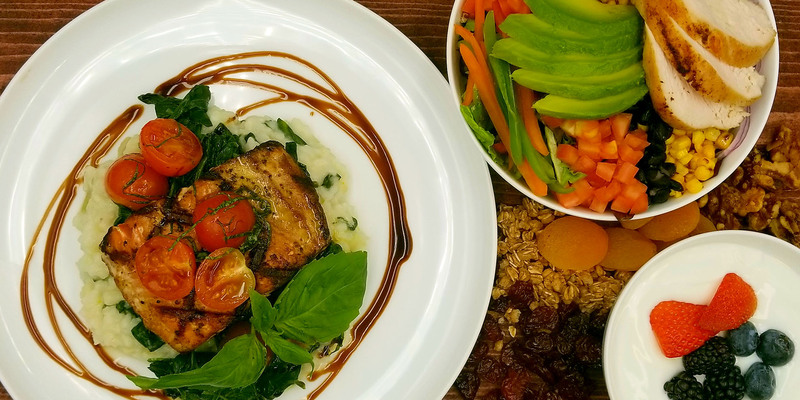 · Meals are Chef-Prepared and arrive complete! · DELIVERED FRESH DAILY and guaranteed to be on your doorstep by 6 a.m.! Healthy Meals, Inc. Mobile App! your eating and exercise regimen. It’s Not Just Nutrition…It’s Life. Freshly prepared meals delivered DAILY to your home. If you’re looking for success with a program that allows you to eat fresh meals, reach your weight loss goals, and add convenience to your life, Healthy Meals, Inc. is the perfect solution! Food that’s good for you can also taste great. 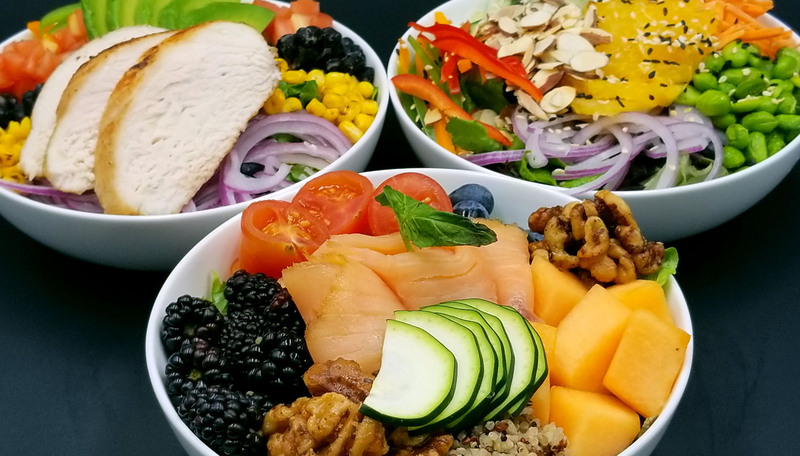 Healthy Meals, Inc. will tailor a specific meal regimen that adheres to your dietary needs while giving you the calories you need daily to reach your wellness goals. Kansas City’s Premier Gourmet Diet Delivery Service. Locally owned and operated since 2008. Healthy Meals, Inc. is proud to have served over 10,000 customers in the KC Metro area. We’re doing something very right! You pick the program that works best for you and Healthy Meals, Inc. delivers directly to your door. 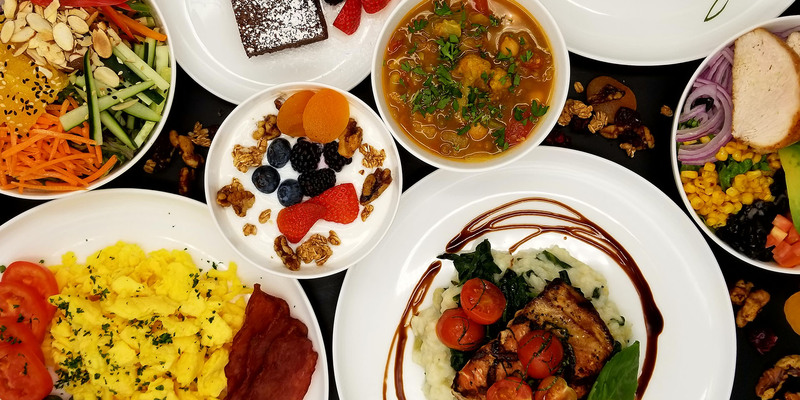 Other than the Optimal Meal Programs we also offer a variety of specialized diets that include: • Vegetarian • Vegan • Diabetic • Gluten-Free • Reduced Carb • Low Sodium • And any of your other restrictive dietary needs! Healthy Meals offers a selection of seasonal menu choices that help to create a meal plan that’s fresh, all year round. Diet meals can be limiting and bland. Healthy Meals are optimal meals with freshly prepared, good food for healthy living—since eating well is one of the most fundamental lifestyle choices you’ll ever make. Choose fresh. Choose Healthy Meals. Our Signature Plan and best plan value. OPTIMAL PLAN offers a complete meal plan and is designed to optimize your metabolism and put you on track to reach your wellness goals. It is ideal for true maintenance-free living and perfect for active adults and working executives alike. Meals are Chef-prepared and portion controlled to the specifications you require. The Optimal Plan is your best option for WEIGHTLOSS or management. Select the OPTIMAL PLAN and we will send you the complete plan information along with any promotions we might be currently running. Combine 2 or more OPTIMAL PLANS and save! The Healthy Meals BASIC PLAN is a flexible and budget-friendly meal plan that delivers convenience. regimen customization and the best healthy choices for your diet. Perfect for the active urban single, budget-conscious adult wanting to eat balanced, healthy meals in the most convenient of ways. Select the BASIC PLAN and we will send you a sample menu along with the complete plan information. The FAMILY FLEX DINNER PLAN assures that your family eats a healthy dinner as part of your weekly routine. You will receive a family-sized entree freshly prepared and complete with 2 sides for a conveniently delicious and balanced dinner. You can select a 1-3 week option with at least 2 meals per week for $45/meal or order 12 meals within a 4-week span to enjoy a better price of only $40/meal. Select the FAMILY FLEX PLAN and we will send you a sample menu and complete plan information. Healthy Meals, Inc makes family dining simple and healthy. 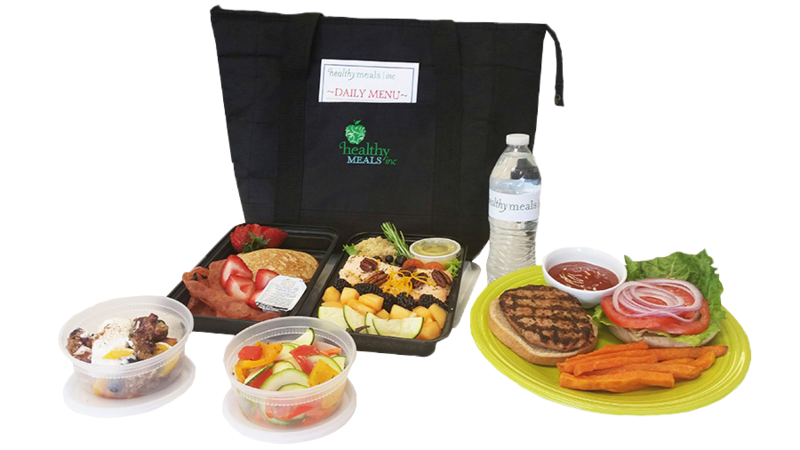 Healthy Meals, Inc. Home Meal Delivery Daily. broader glimpse of just how deliciously convenient we are! 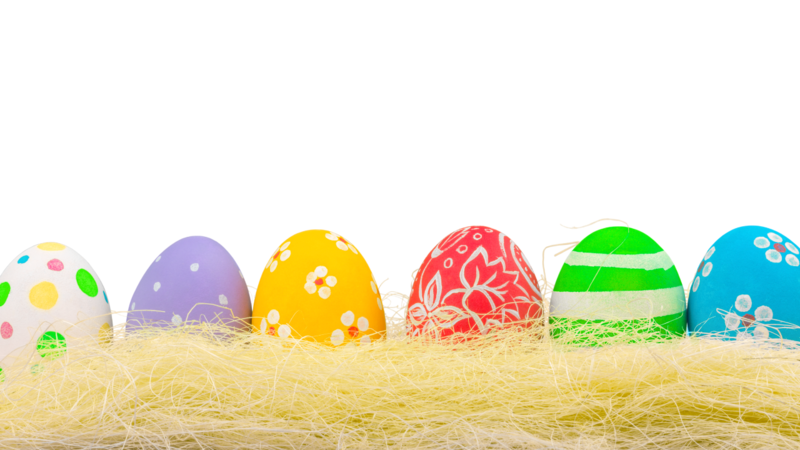 Be sure to ask about any specials or promotions we might be running.